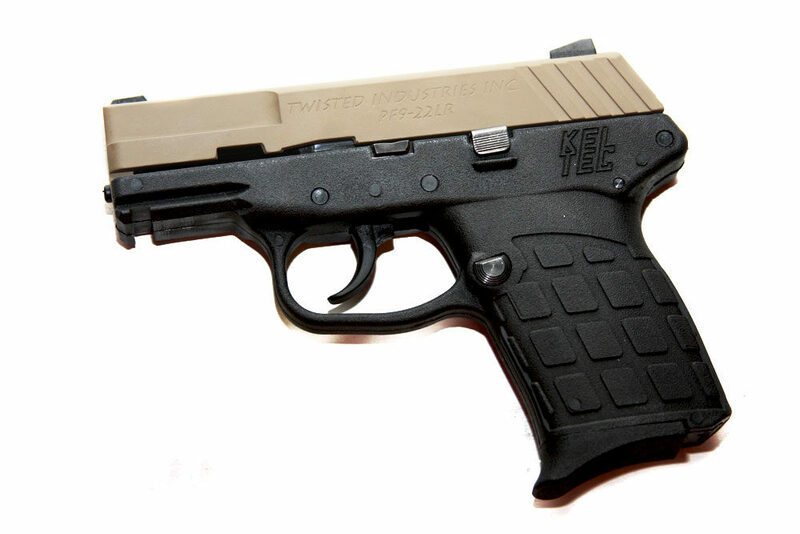 This kit is to convert your KelTec PF9 9mm hand gun into a Twisted Industries PF9-22 .22 caliber hand gun. 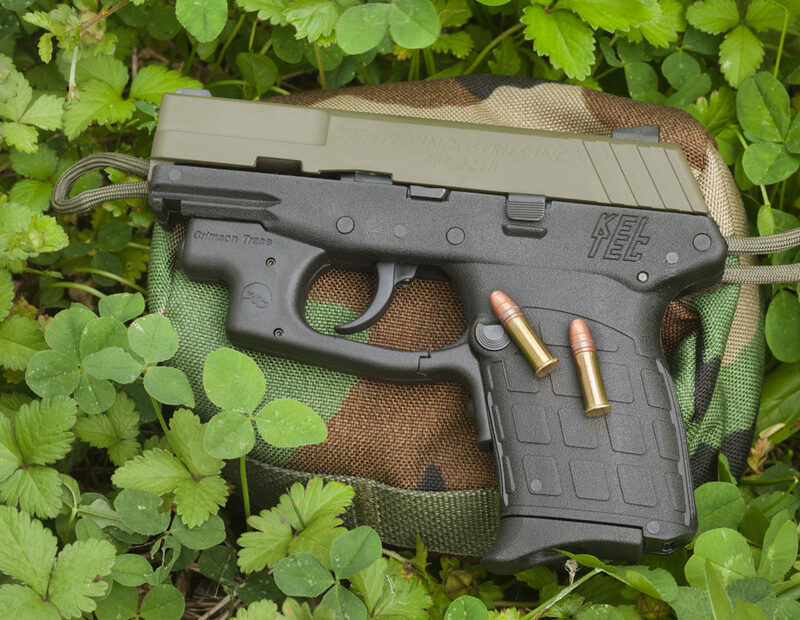 The light weight construction reduces the firing weight by nearly a third (31% less). 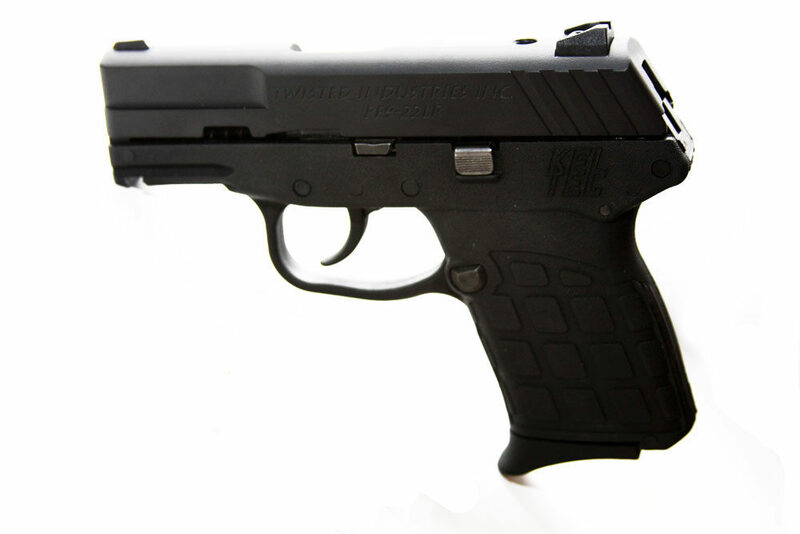 In fact, loaded with 10 rounds, the PF9-22 weighs .5 ounce less than the stock PF9 without a magazine. The Slide is made from aircraft quality 7075 aluminum. 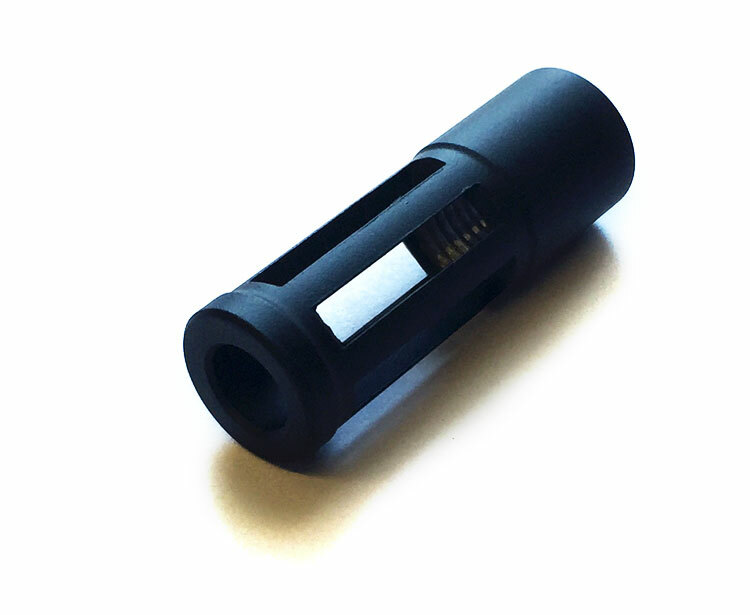 The 10 round magazine is also machined from billet aluminum. The barrel is made from stainless steel. Practice for less money! 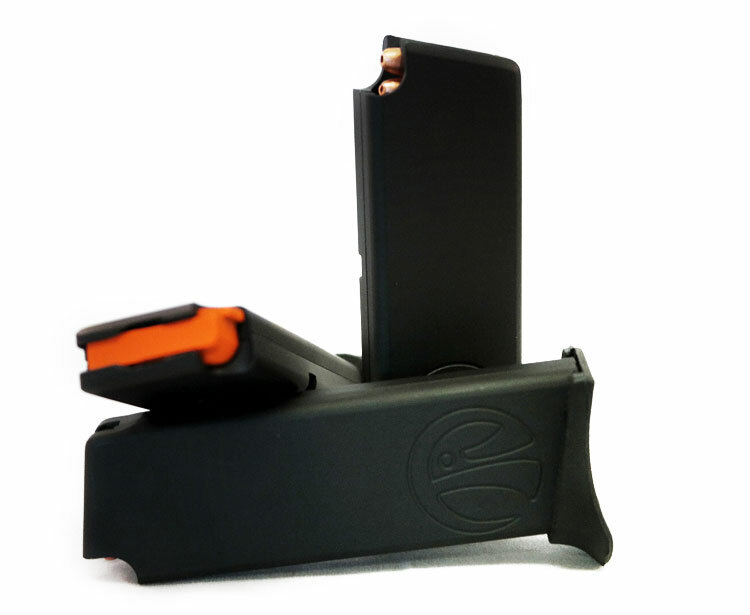 Same gun, lighter weight and lighter on your wallet! 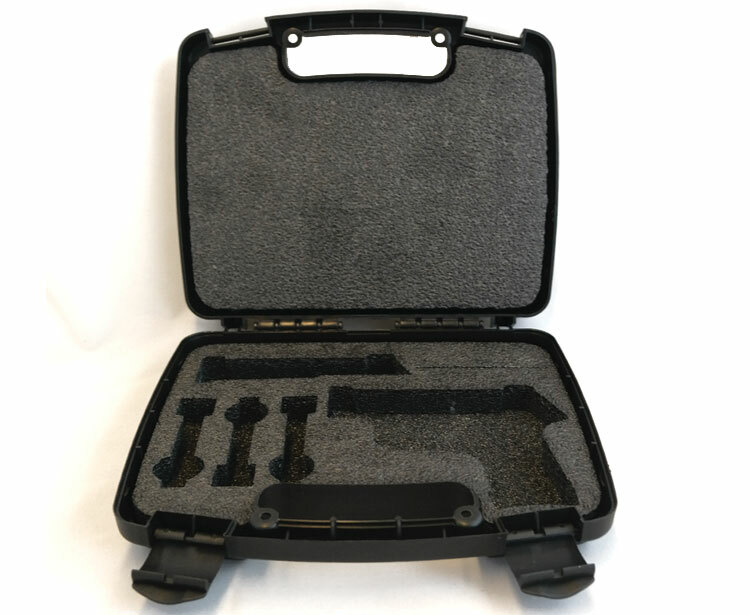 Our kit is machined to the same basic dimensions and even uses the same sights as the PF9 to ensure you are getting the best practice for less money. No need to get a new holster or belt clip either. The one you have now will work with no modifications. Our kits are currently being CeraKoted at no extra charge. CeraKoting is much more durable and looks a lot nicer than standard anodizing. 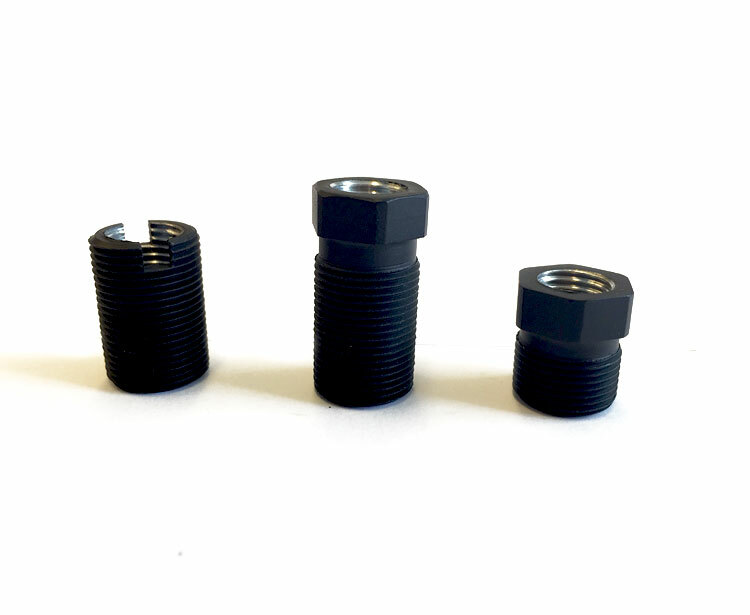 This kit includes everything you need to switch from 9mm to .22 LR in 20 seconds. The kit includes one aluminum magazine, but there is room in the box for two! 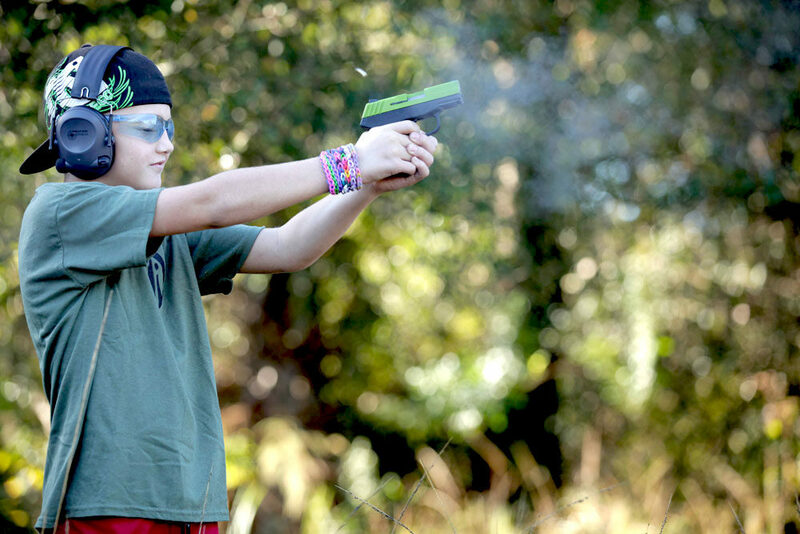 Don’t forget your spare magazine! 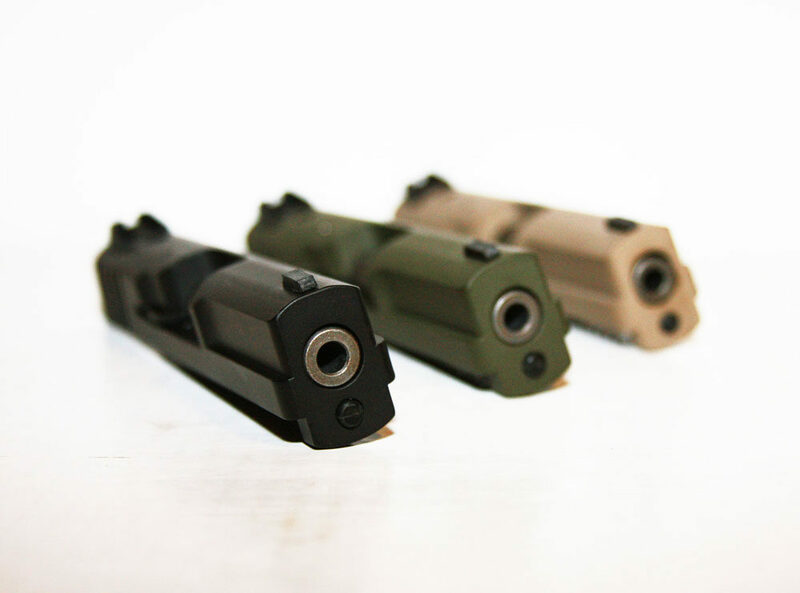 While supplies last, your magazines are CeraKoted to match your slide. 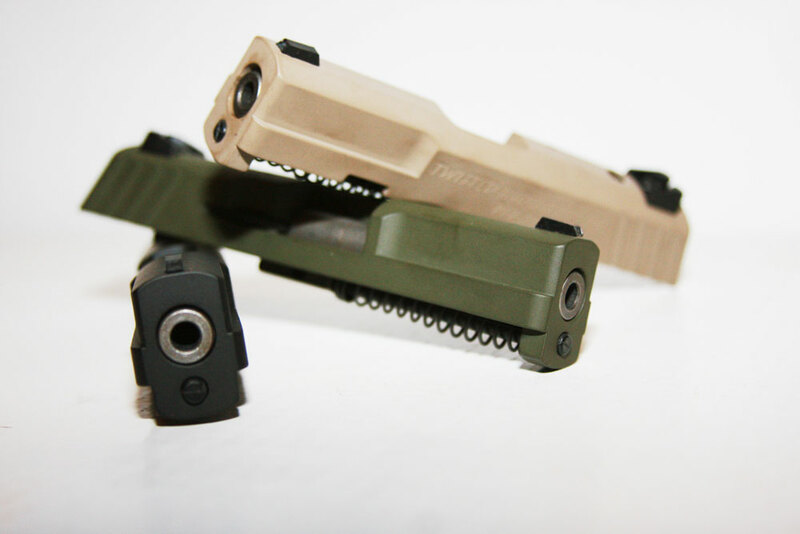 Once supplies run out, all conversion kits will come with black CeraKoted magazines. *Coyote Tan Magazines are discontinued. *OD Green Magazines are discontinued. 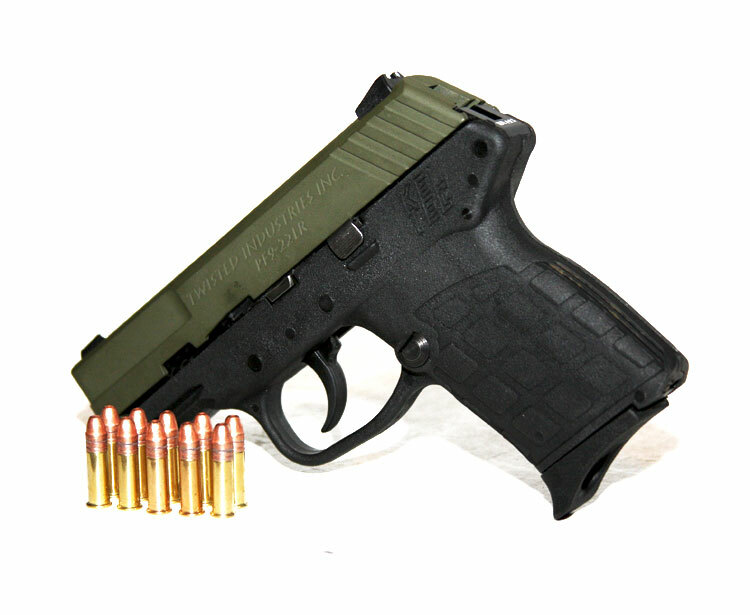 Be the first to review “PF9-22lr Conversion Kit” Click here to cancel reply.